A New Zealander is in contention to referee football's FIFA World Cup final. Matthew Conger has made the final cut of 12 referees, 26 assistant referees and 10 Video Assistant Referees for the final phase of the tournament in Russia. Conger was in charge of the Group D clash between Iceland and Nigeria earlier in the tournament. He was also fourth official in England's dramatic penalty shootout win over Colombia in the second round. The 39-year-old Palmerston North teacher is among 36 officials at the tournament. 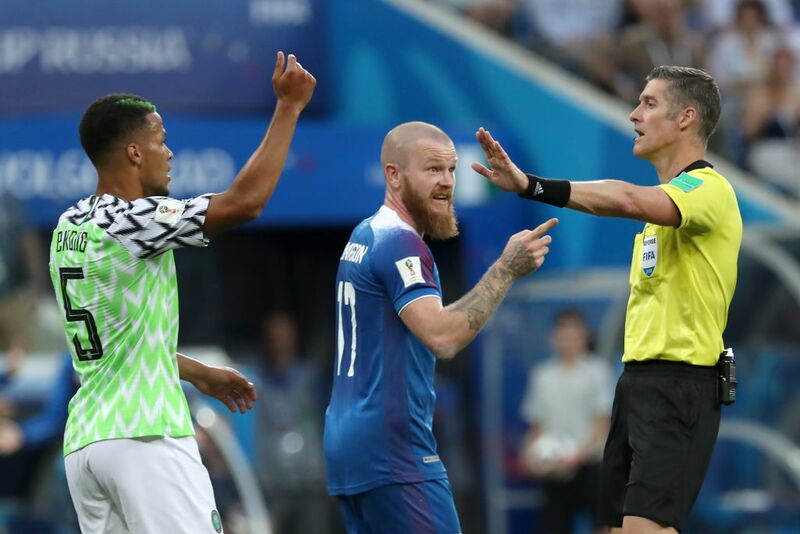 Conger has previously refereed at the 2015 Under 20 World Cup, 2017 Under 20 World Cup and the Rio Olympics - where he was in charge of Nigeria's win over Sweden.